​Barcelona have announced that Arsenal target Denis Suarez has been left out of the club's squad to face Sevilla on Wednesday, in place of new addition Kevin-Prince Boateng. The news comes as another twist in the saga, with the deal appearing to be dead in the water as talks over the proposed obligation-to-buy clause in the loan deal having reportedly grinded to a halt. However, Barcelona have since confirmed that new loan signing Boateng has taken Suarez' place in the squad to face Sevilla in the first leg of the Copa Del Rey quarter final, further fuelling suggestions that the player could be on the way out of the Camp Nou this window. A ​statement on Barcelona's official Twitter feed read: "Following confirmation of the transfer of Boateng, there are 18 players in the squad list to face Sevilla FC. 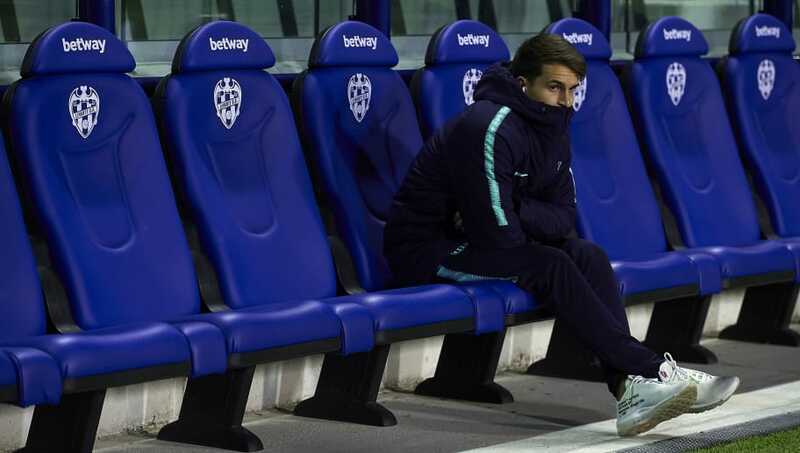 Denis Suárez is the player who misses out." With ​Arsenal boss Unai Emery previously confirming the club would only bring players in on loan this January window, the deal in place for Suarez was a proposed loan with an obligation to buy the player for around £35m at the end of the campaign. However, ​earlier reports suggested that Arsenal were more keen on assessing the 25-year-old's performances for the Gunners before committing to such a fee. Emery has been keen on bringing in a midfielder to replace eventual departee ​Aaron Ramsey, with the ex-Sevilla player having impressed the Spaniard during his time as head coach at the Ramon Sanchez Pizjuan. Whether Suarez's omission is purely tactical or down to progression in his potential move to Arsenal remains to be seen, with eight days remaining until the window slams shut.